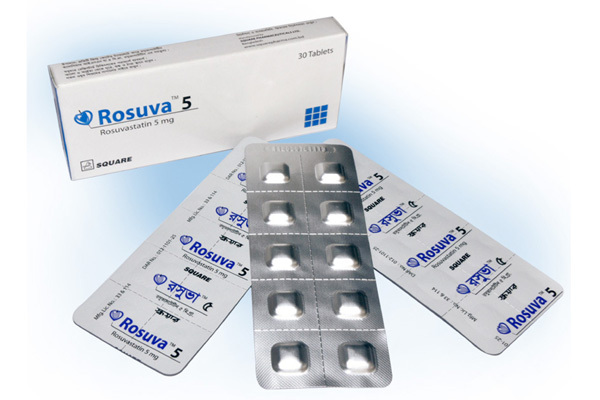 RosuvaTM 5 Tablet: Each box contains 30 film coated tablets in blister pack. 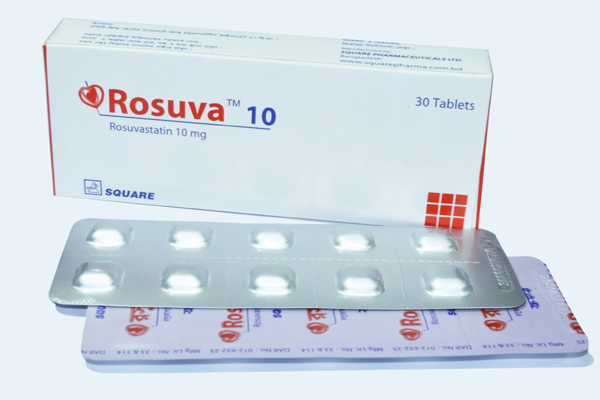 RosuvaTM 10 Tablet: Each box contains 30 film coated tablets in blister pack. 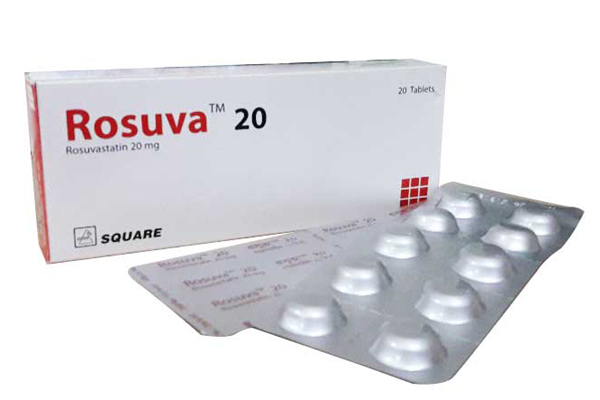 RosuvaTM 20 Tablet: Each box contains 20 film coated tablets in blister pack.